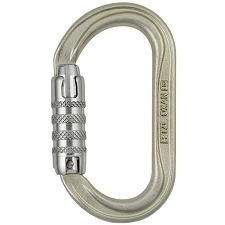 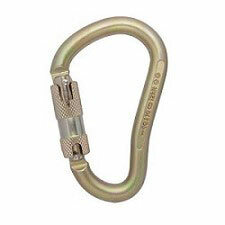 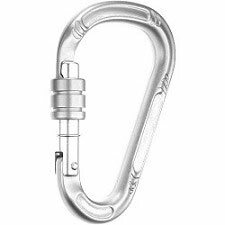 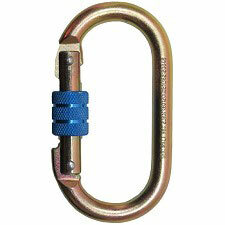 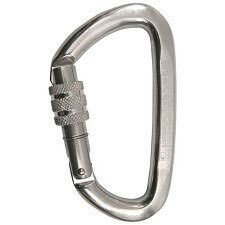 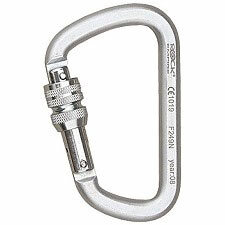 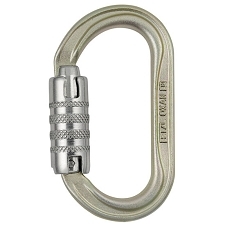 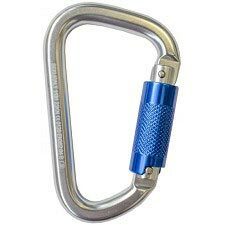 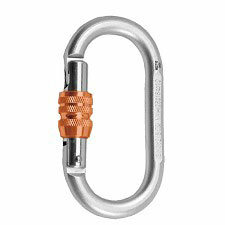 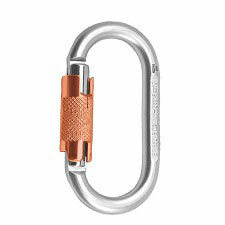 The Colt Screw from Singing rock is a small, very light locking carabiner. 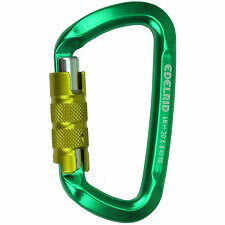 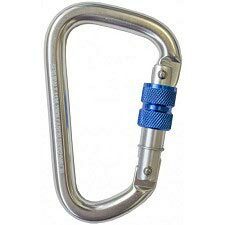 Ideal for belaying and anchor building on trad and alpine climbs. 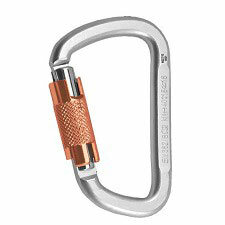 Hot-forged I-beam construction makes the biner very light and still extremely strong with 11 kN gate open rating. 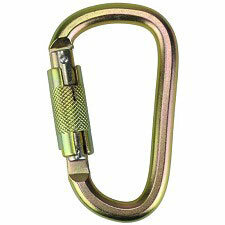 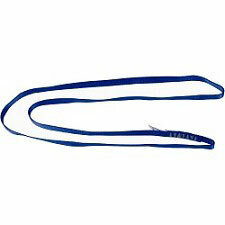 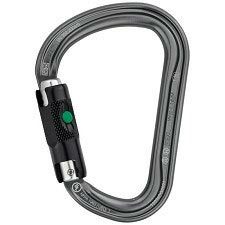 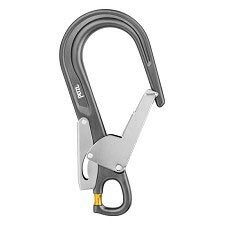 Angled snag free Keylock nose for smooth clipping and unclipping maneuvers. 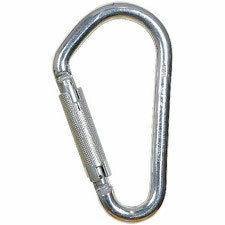 Ergonomic shape and gate position designed to provide large opening and large basket area. 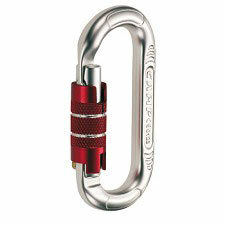 Large rope bearing radius reduces the wear of rope. 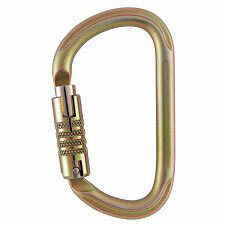 Screw locking sleeve for great handling and effective locking. 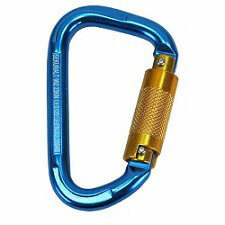 For better gear management the screw gates are in different colors. 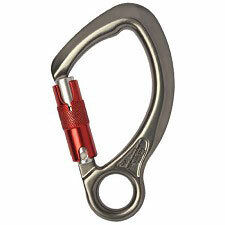 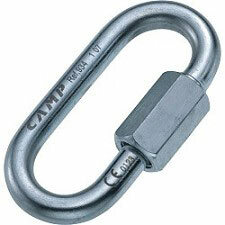 Each carabiner is individually tested for the strength 10 kN. 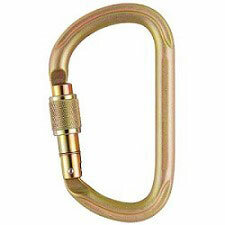 Unique production number for better traceability and inspection. 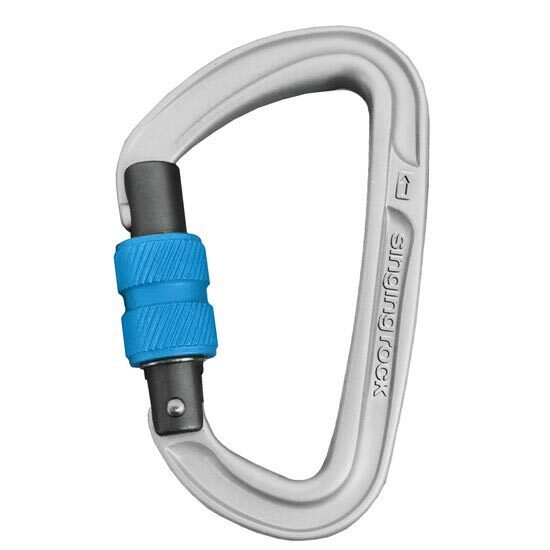 Certified for both sport and industrial use. 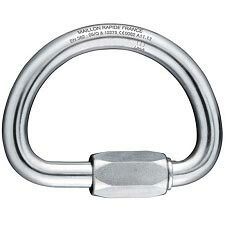 Customer Opinions "Colt Rosca M"